Empire Investigations LLC is a private investigation firm. Our Global reach is sought after by the most prestigious companies and private individuals! 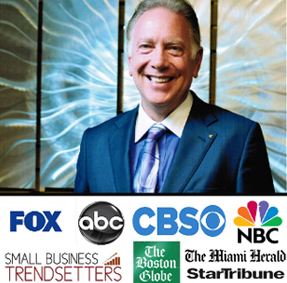 At the 2018, Intellenet International Investigator Conference, Empire Investigations & multi-Emmy award winning investigative Journalist Tim Holoman were invited as a keynote speaker and spoke for 2 hours in front of some of the world's best investigators as they shared industry advice and tricks of the trade acquired over more than 30 years of professional experience working around the globe.